Many people in the church today think that “young-earth” creationism is a fairly recent invention, popularized by fundamentalist Christians in the mid-20th century. Is this view correct? The origins of the gap theory, day-age theory, local flood theory, etc. 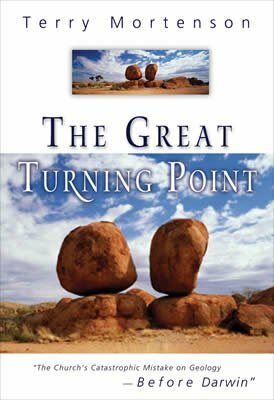 This book details the early 19th-century origin of the idea of millions of years and the Christian men who opposed that idea.